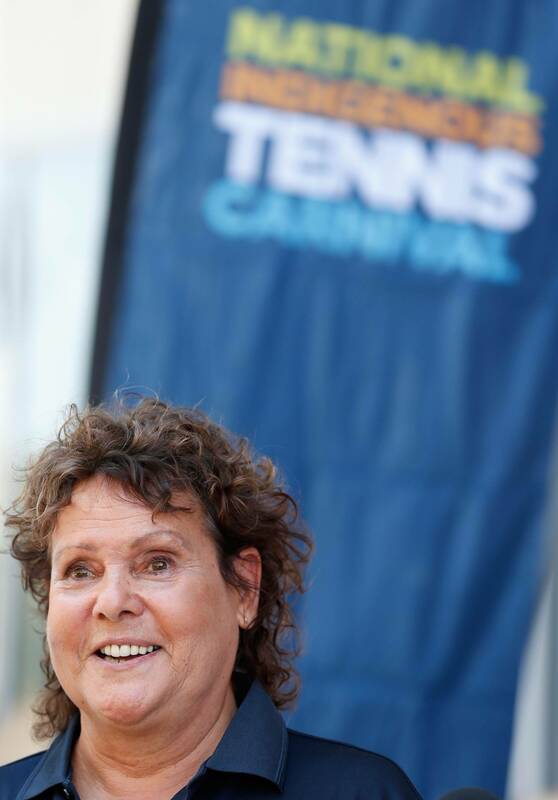 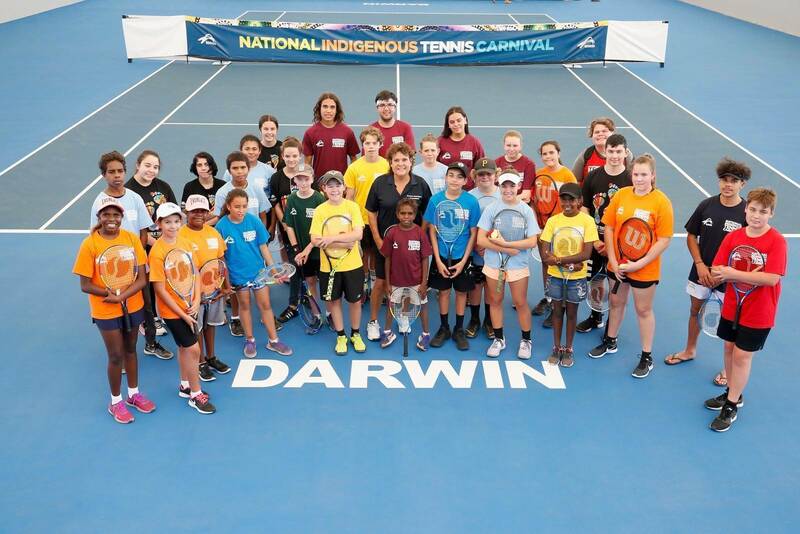 The inaugural National Indigenous Tennis Carnival wrapped up in Darwin today with champions being presented their trophies by Indigenous tennis legend Evonne Goolagong Cawley. 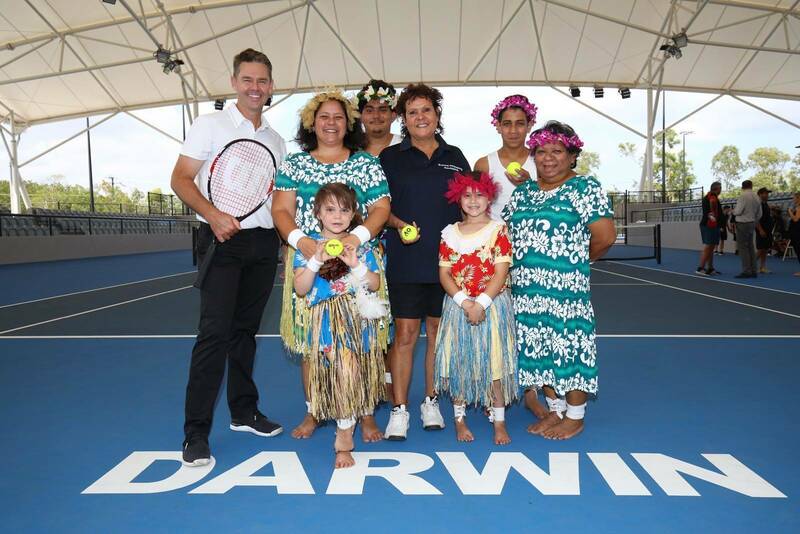 It was a momentous occasion with four champions being crowned the first ever winners of the National Indigenous Tennis Carnival. 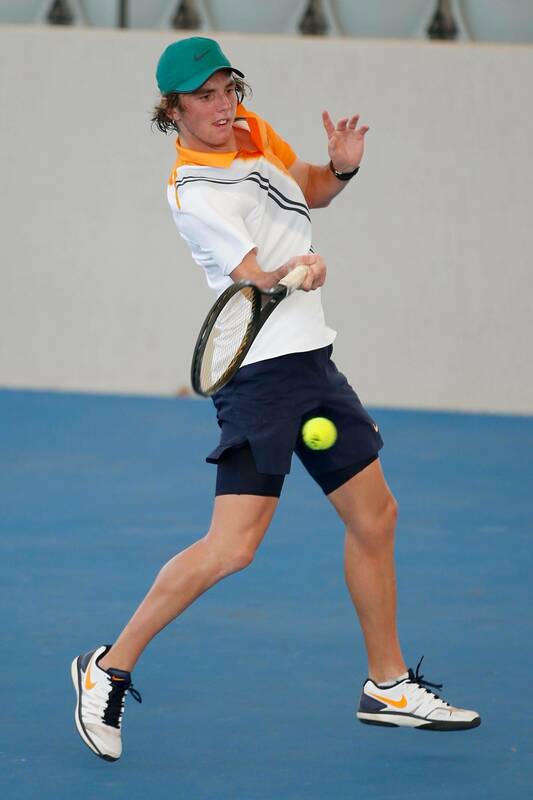 Trent Marlin (NSW) def. 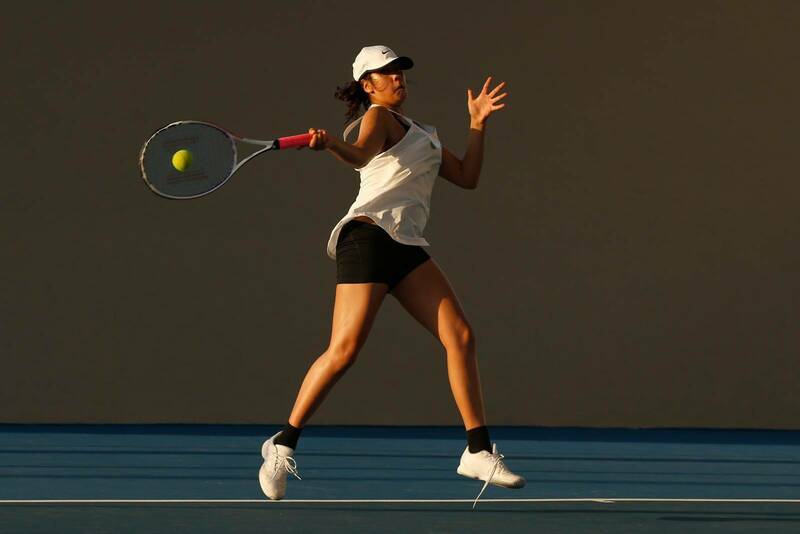 Toby Radford (VIC) in the 18-and-under boy’s championships; Mikayla Zahirovic (QLD) def. 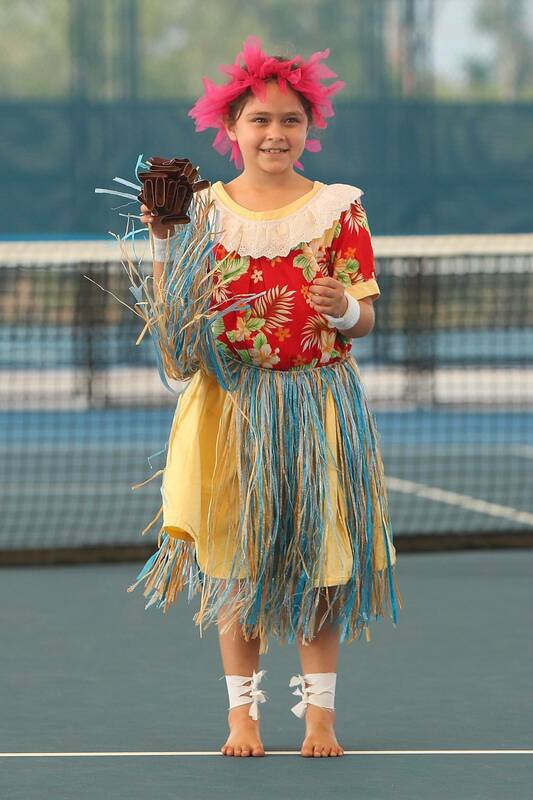 Kaecia Beattie (NSW) in the 18-and-under girls’; Sophie Foster (NSW) def. 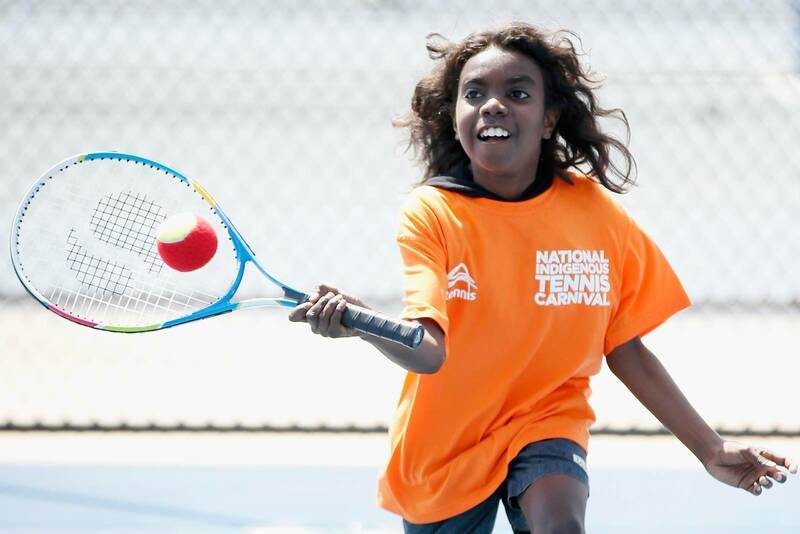 Asia Khan (NSW) in the 14-and-under girl’s; and Quincy Khan (NSW) def. 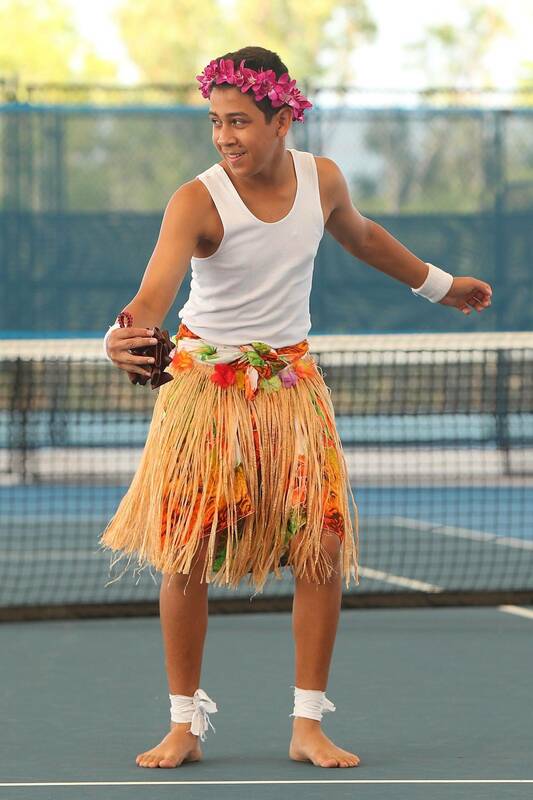 Samuel Fisher-Bullen (WA) in the 14-and-under boy’s. 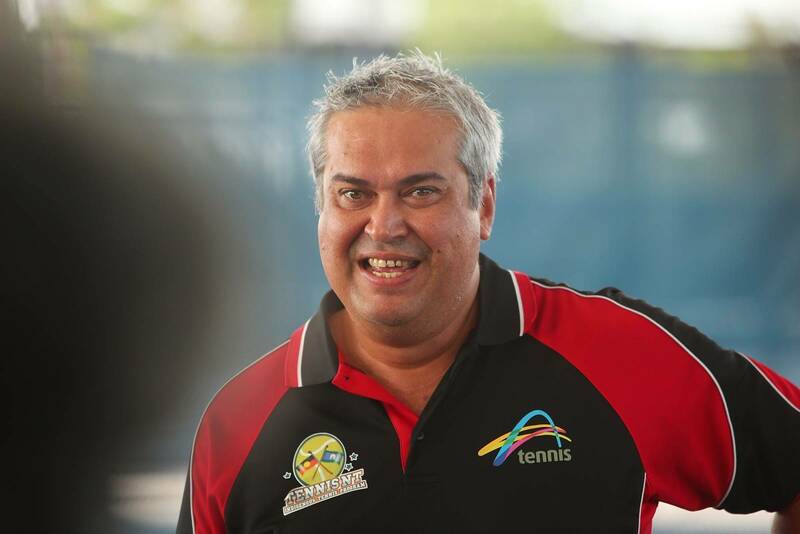 Tennis NT CEO and National Indigenous Tennis Carnival manager Sam Gibson lauded the events success. 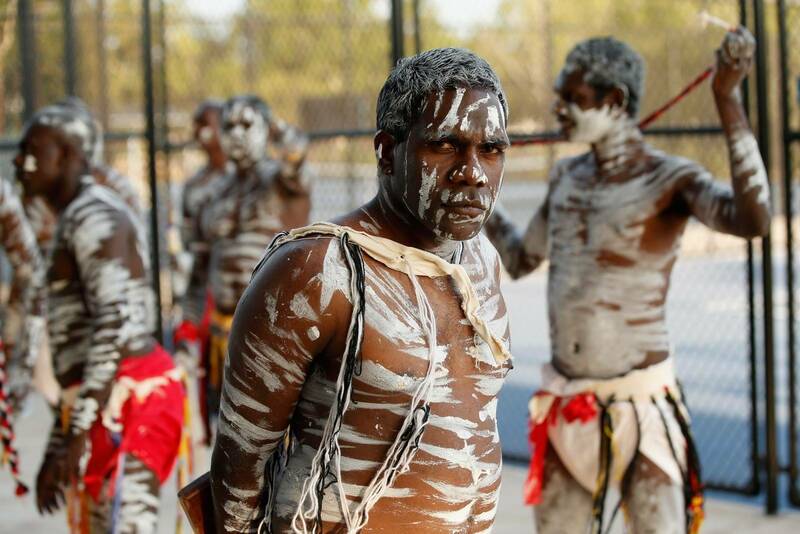 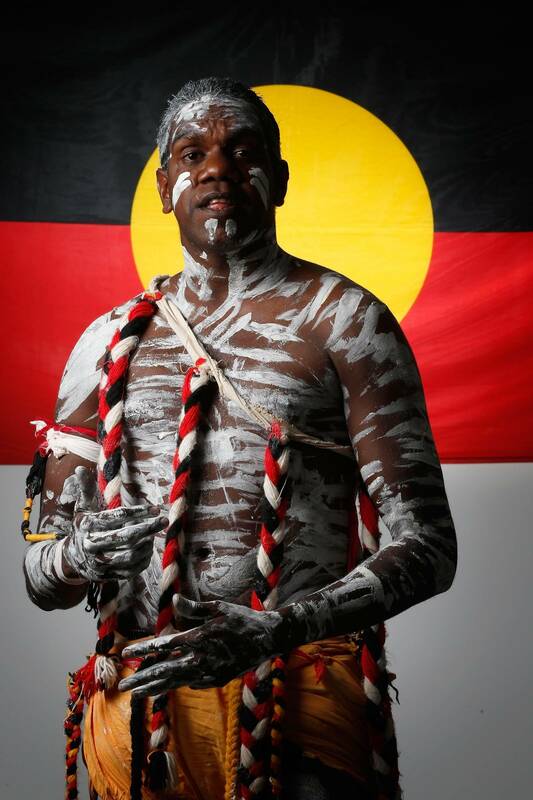 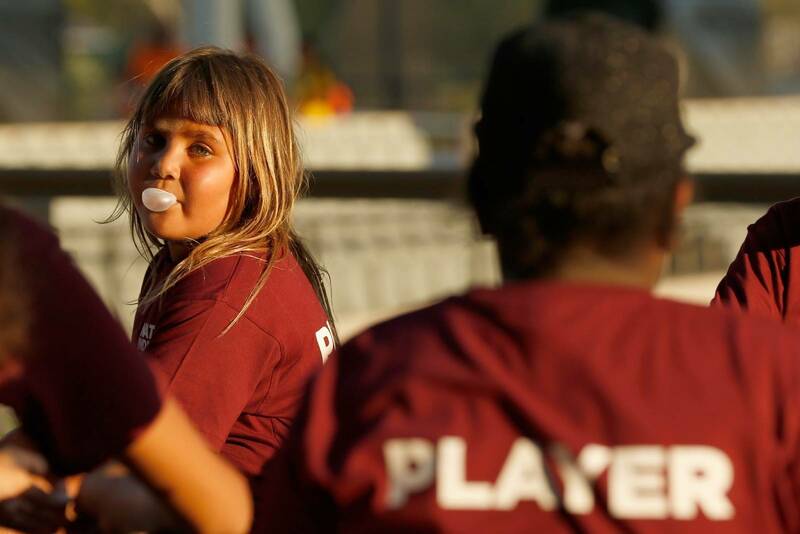 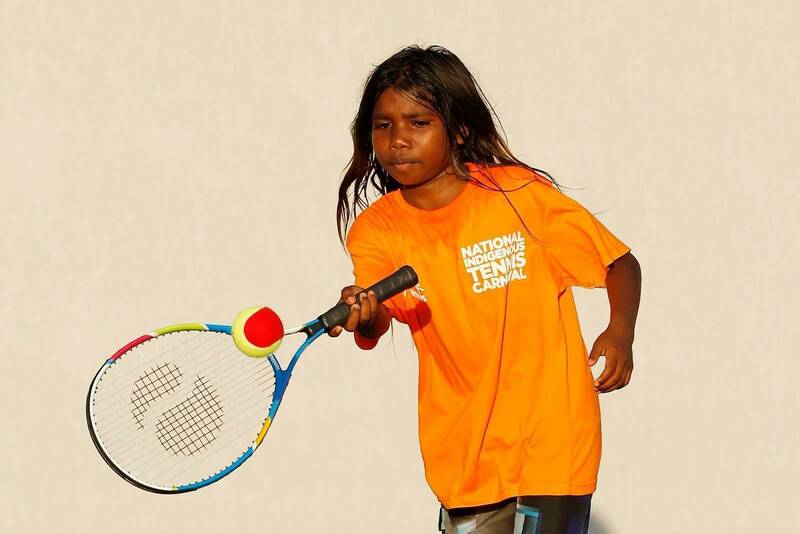 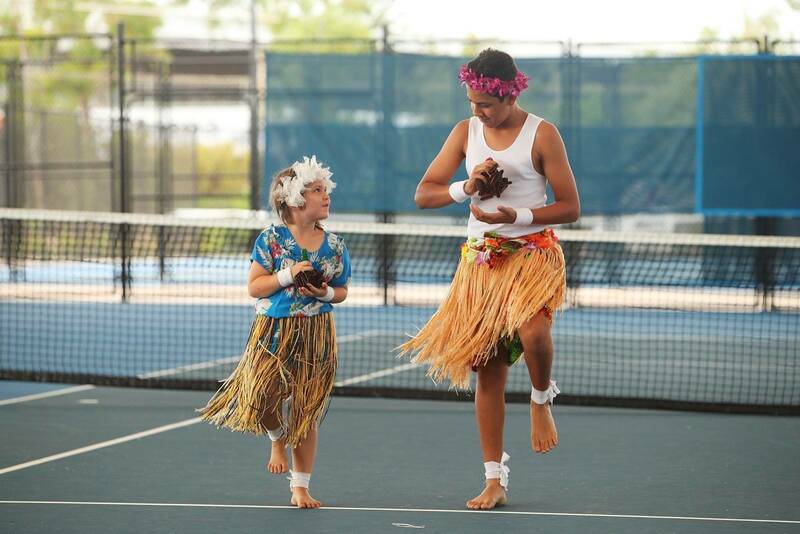 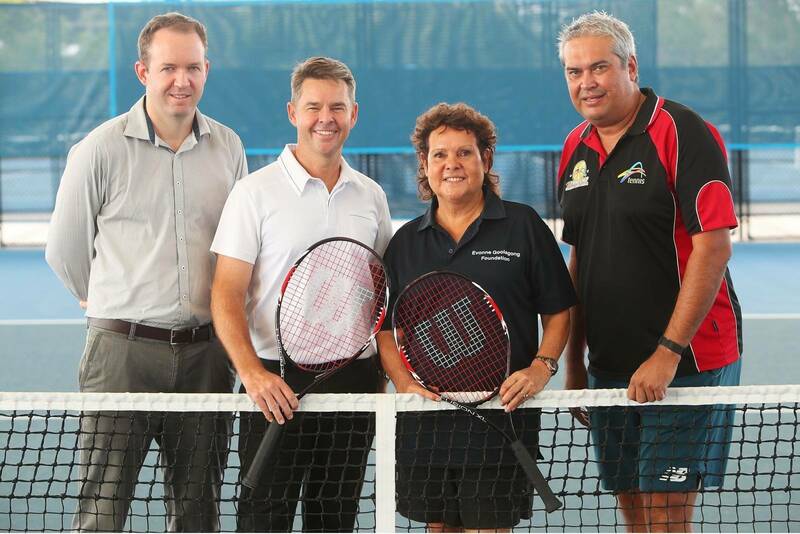 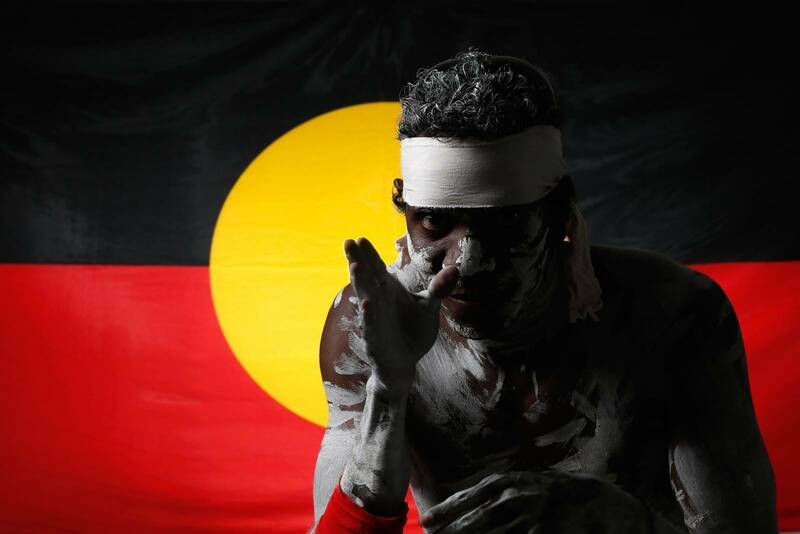 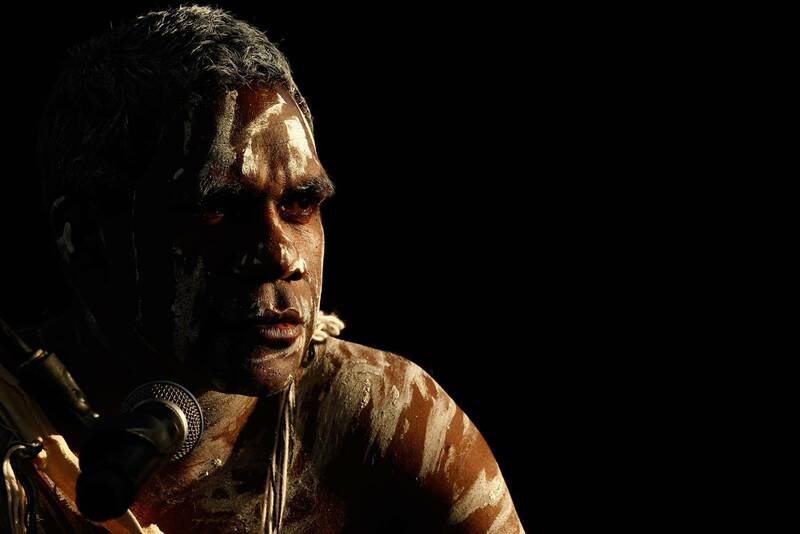 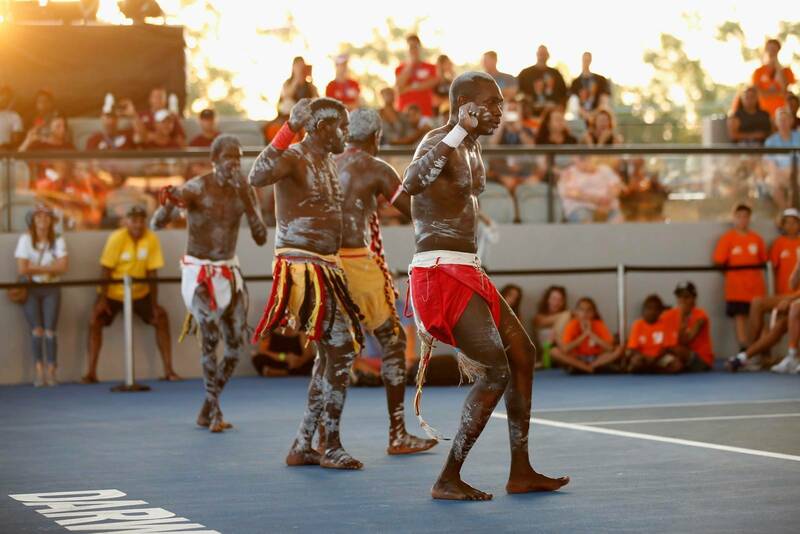 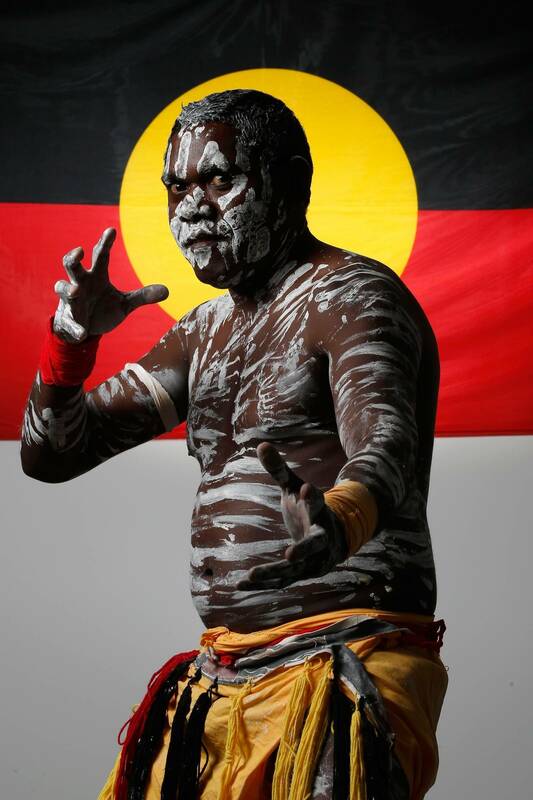 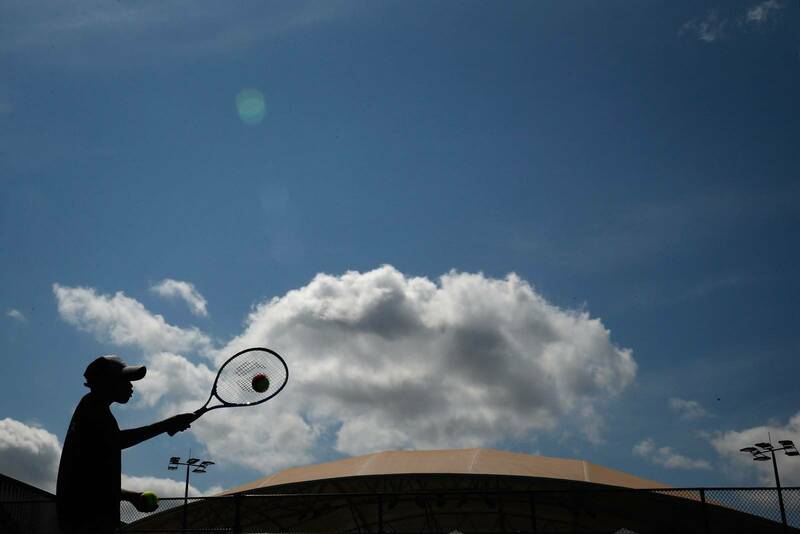 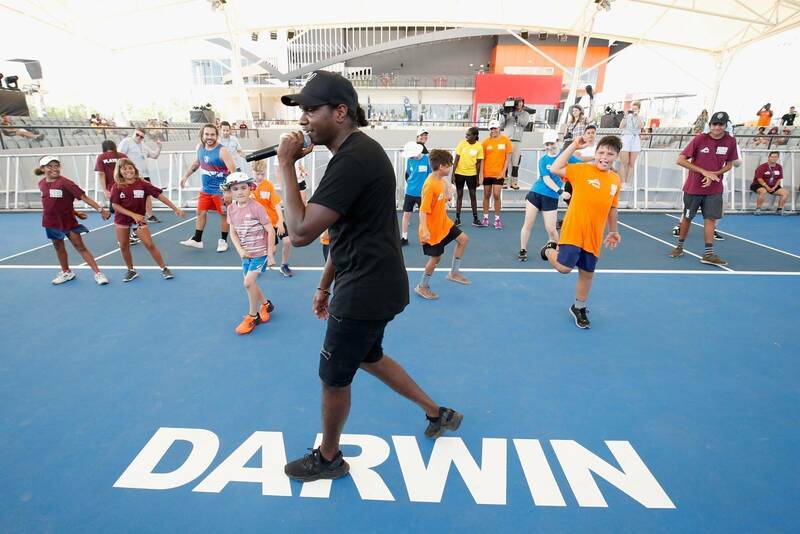 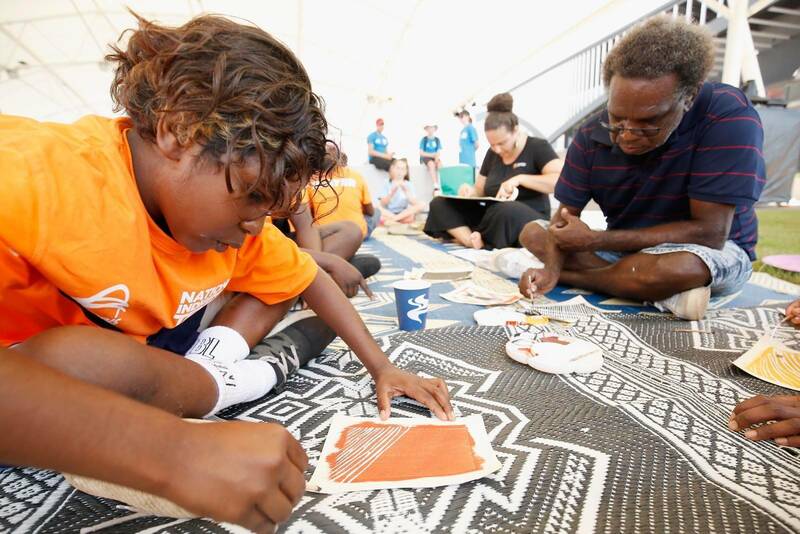 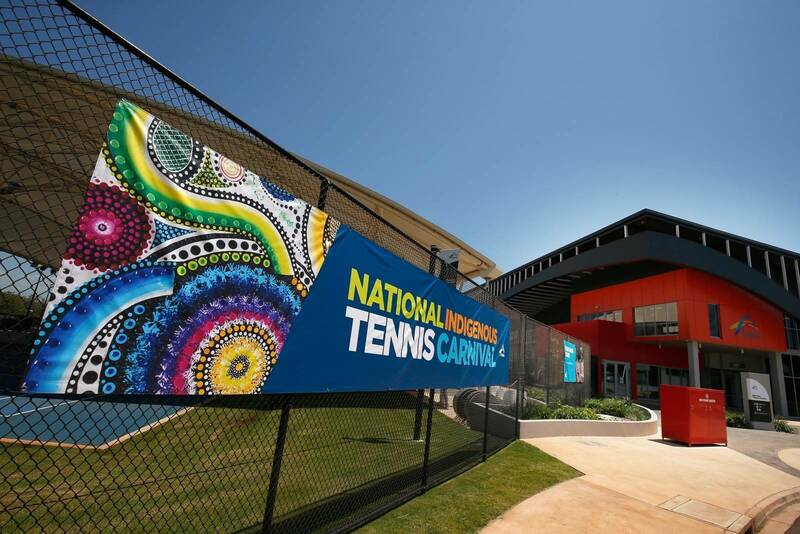 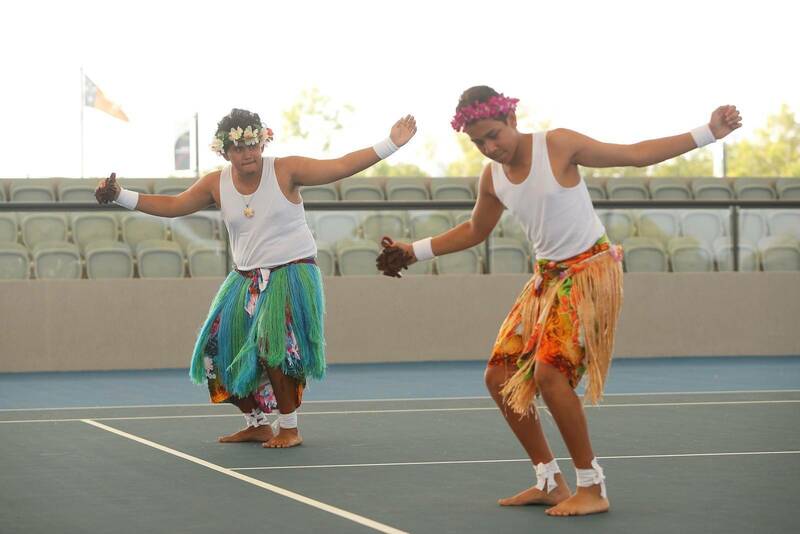 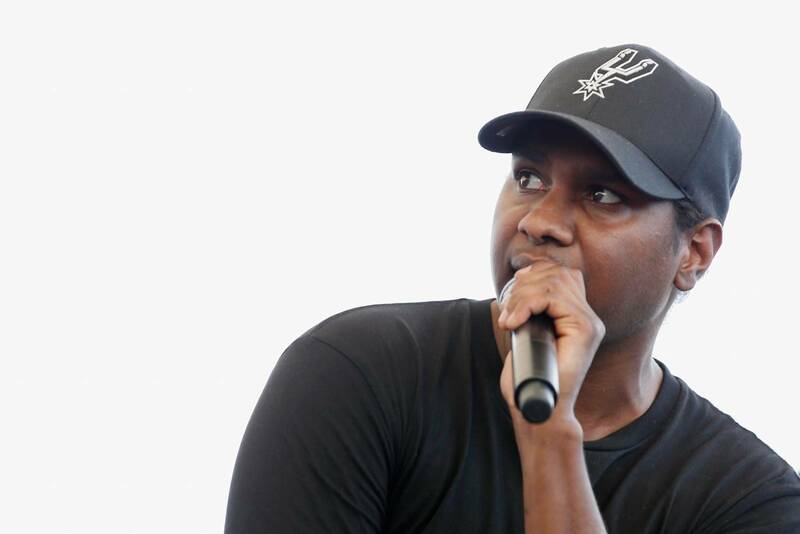 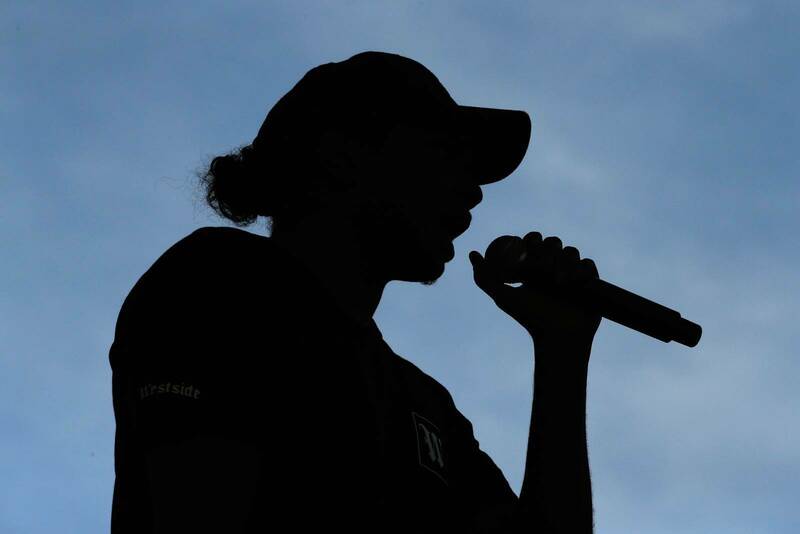 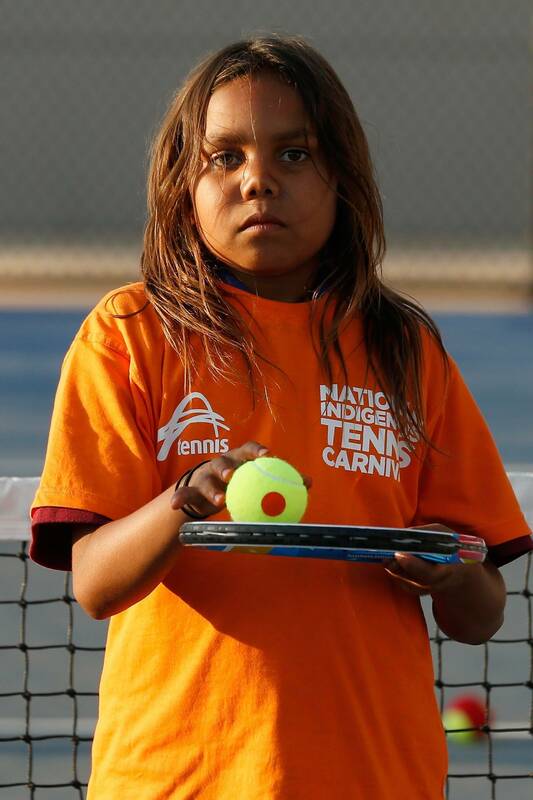 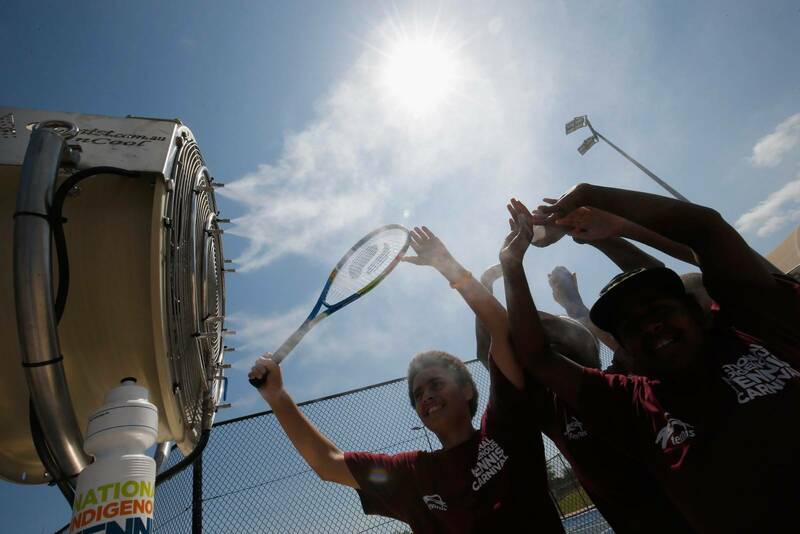 “The inaugural National Indigenous Tennis Carnival was an amazing event. 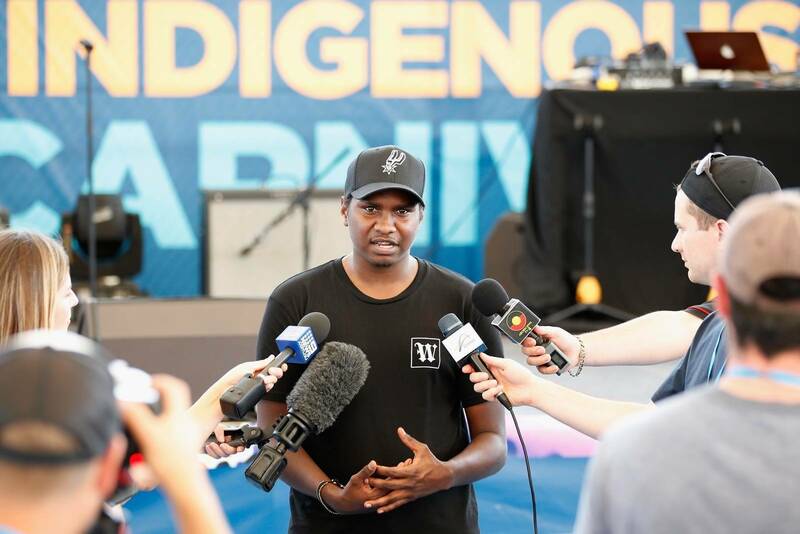 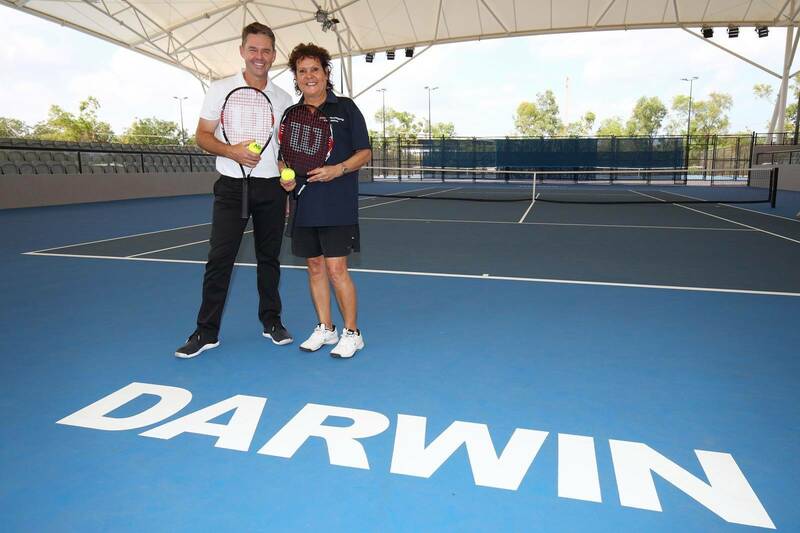 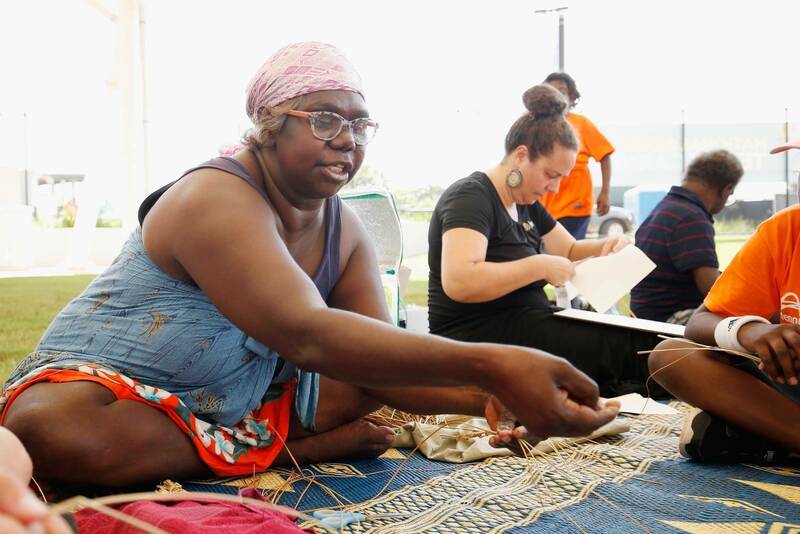 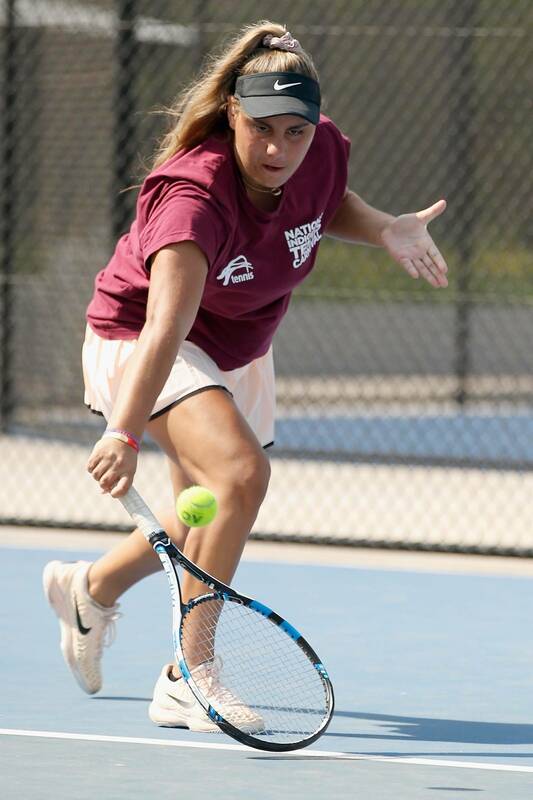 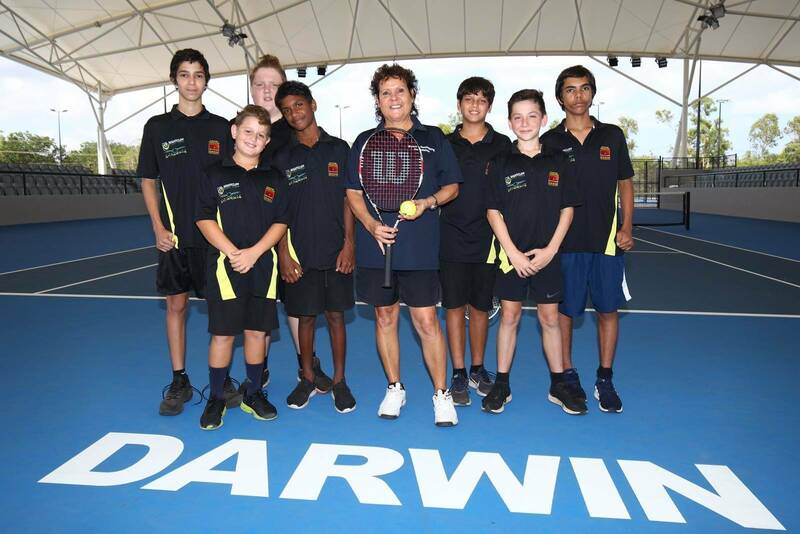 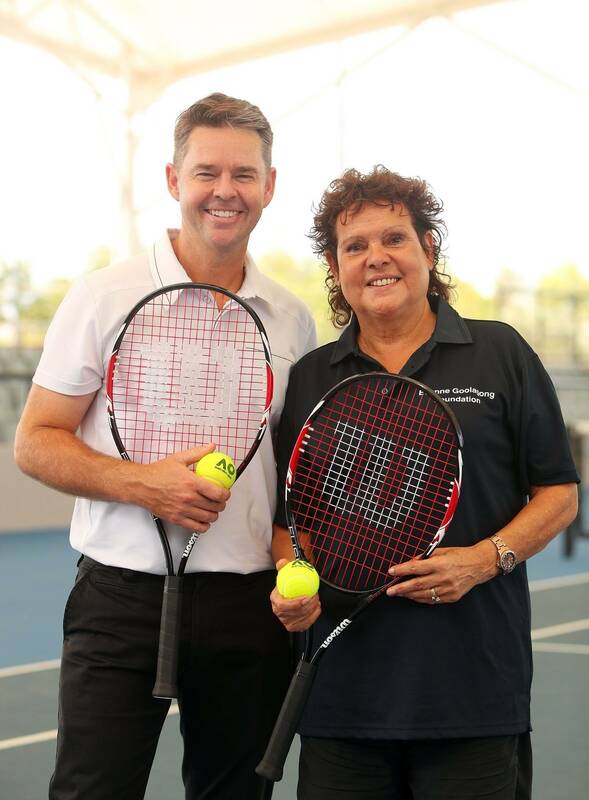 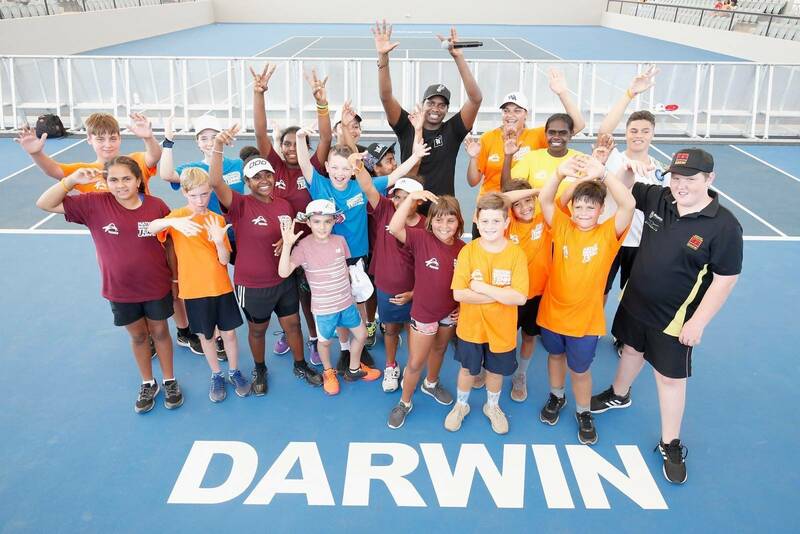 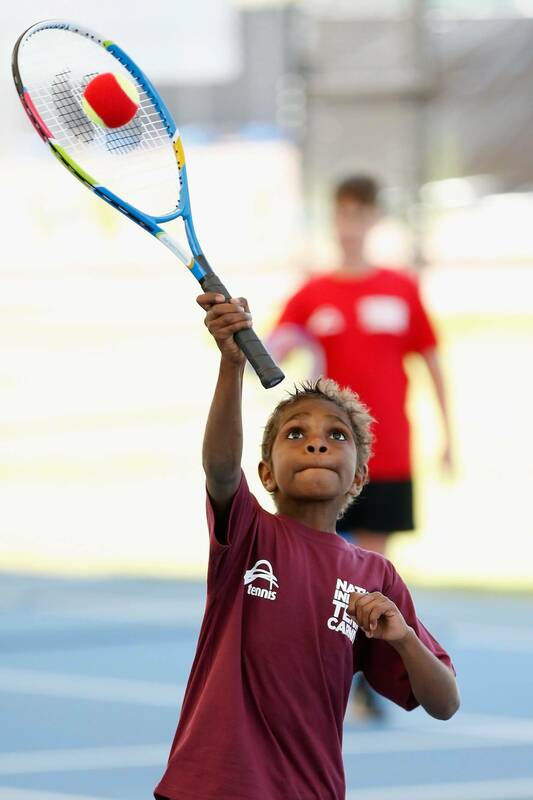 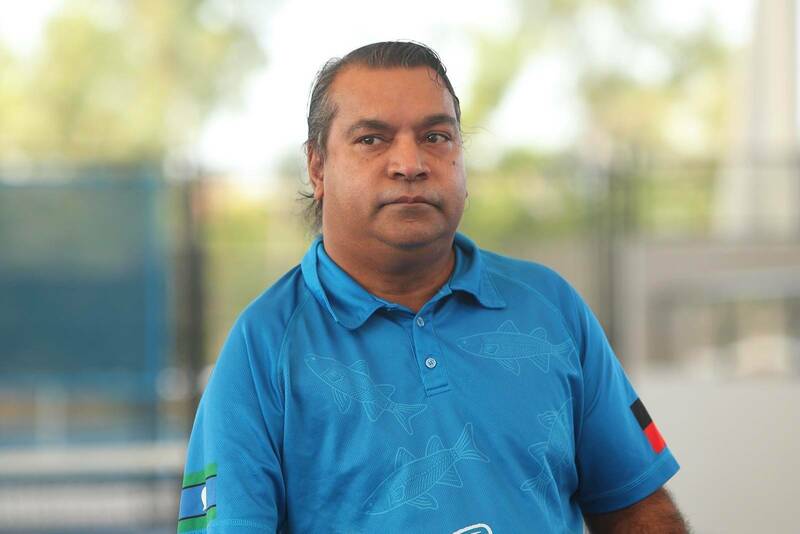 We had nearly 200 players from every state and territory making it the largest gathering of Indigenous tennis players in one place which is something we are really proud of and we hope we can continue to grow this great event each year,” Gibson said. 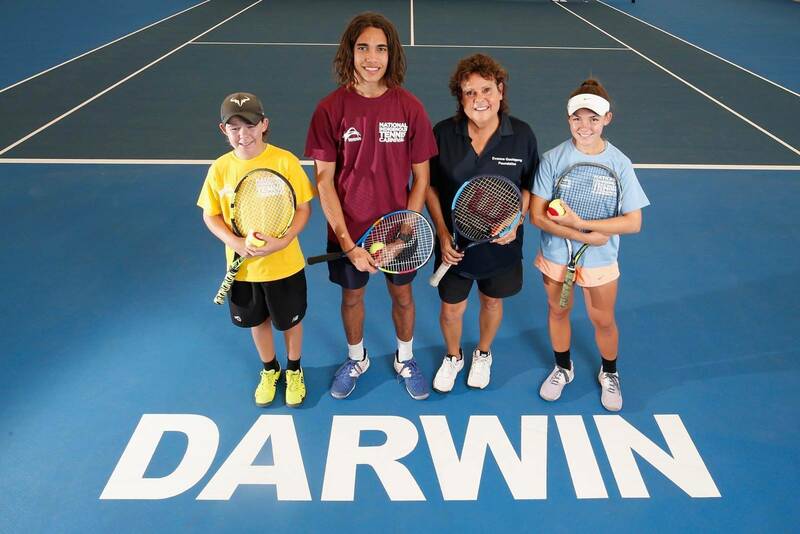 A special award presentation was made for two stars who showed great leadership values on-and-off court, Evonne Goolagong Cawley presented 18-and-under girls’ champion Mikayla Zahirovic from Townsville, Queensland with the first ever Evonne Goolagong Cawley Medal of Excellence for her outstanding leadership on-and-off court. 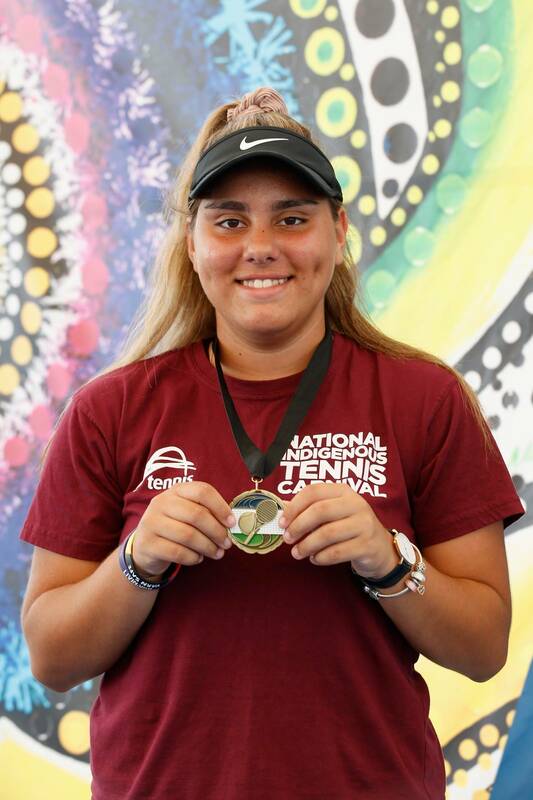 Denisha Chilman (Qld) was presented with the Young Leader award, voted by peers and tournament staff across the four day event. 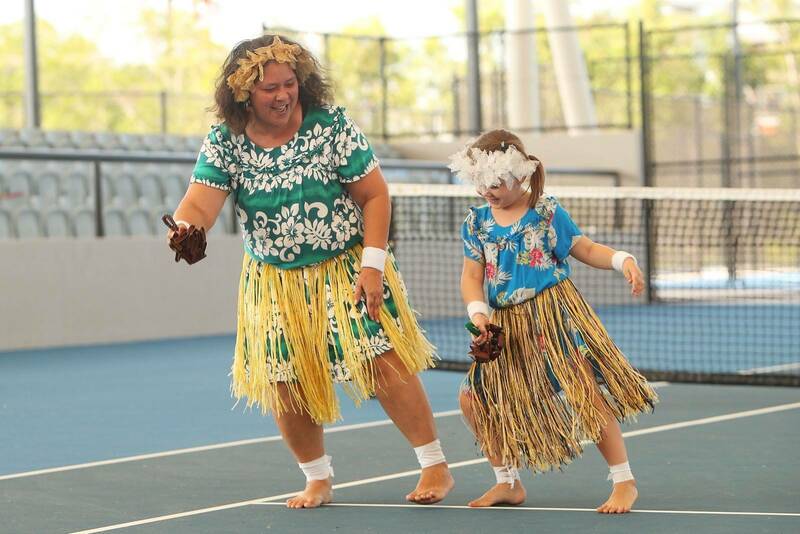 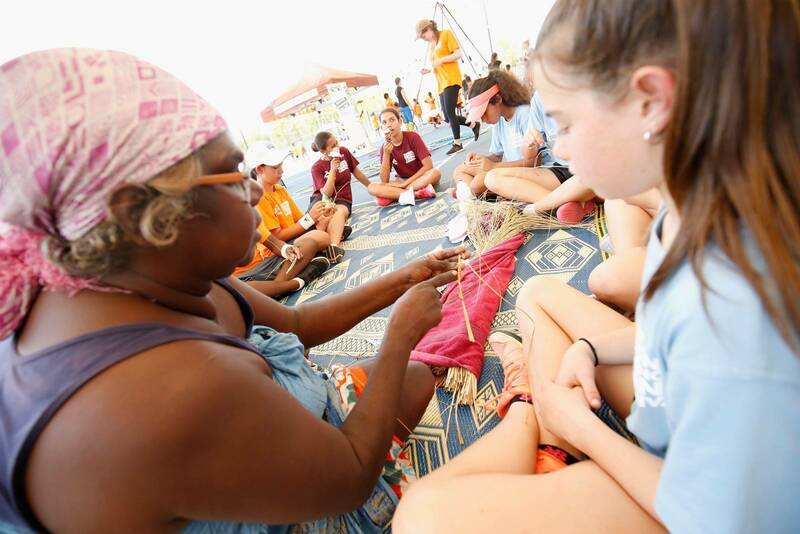 “I didn’t think I was going to be alive to see an event like this where you have Indigenous kids from all over Australia coming together for this kind of tournament, and it’s wonderful,” Evonne Goolagong Cawley said. 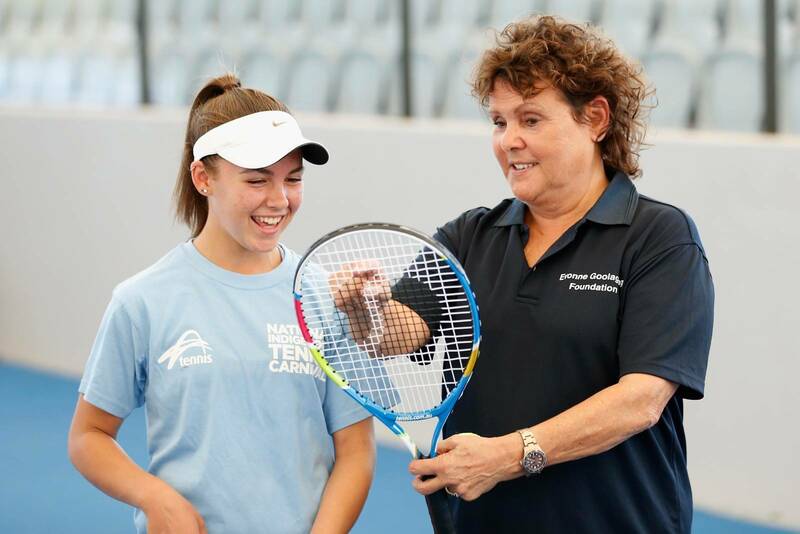 Fifteen-year-old Mikayla Zahirovic was honoured to be named the first ever winner of the Evonne Goolagong Cawley Medal of Excellence. 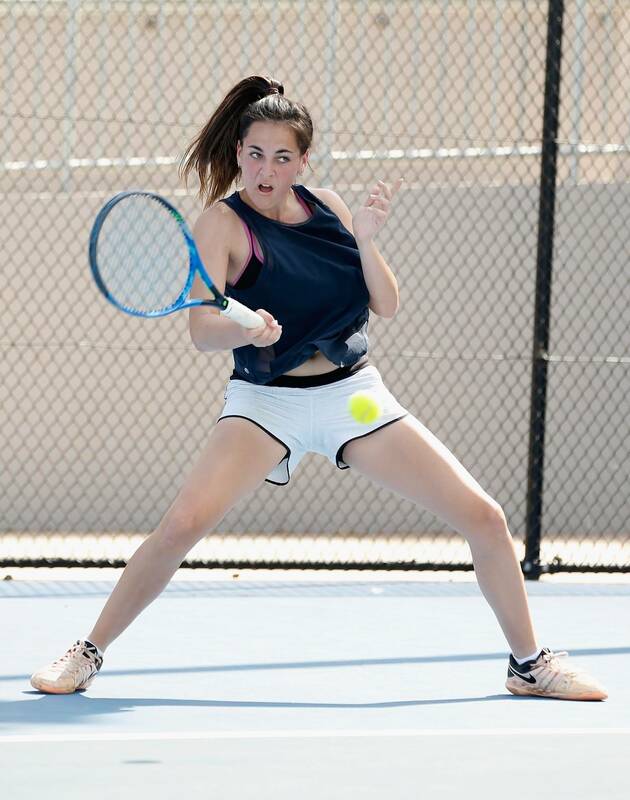 “It was really good to get the win today, coming out I was a bit nervous but as I got into it I just played my own game and felt in my skin which helped with the end result,” Zahirovic said. 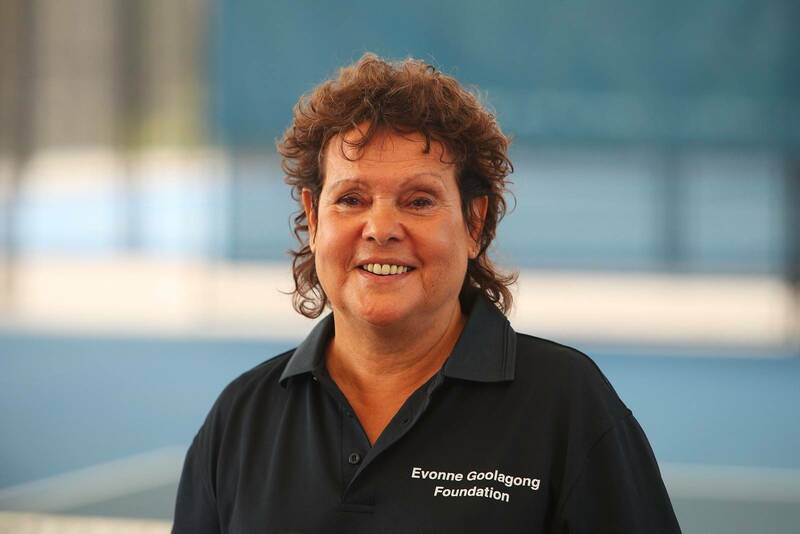 “To get the first ever Evonne Goolagong Cawley Medal of Excellence feels amazing, my goal in tennis is to see where I can go and I’d like to make it pro one day and hopefully follow in Evonne’s footsteps. 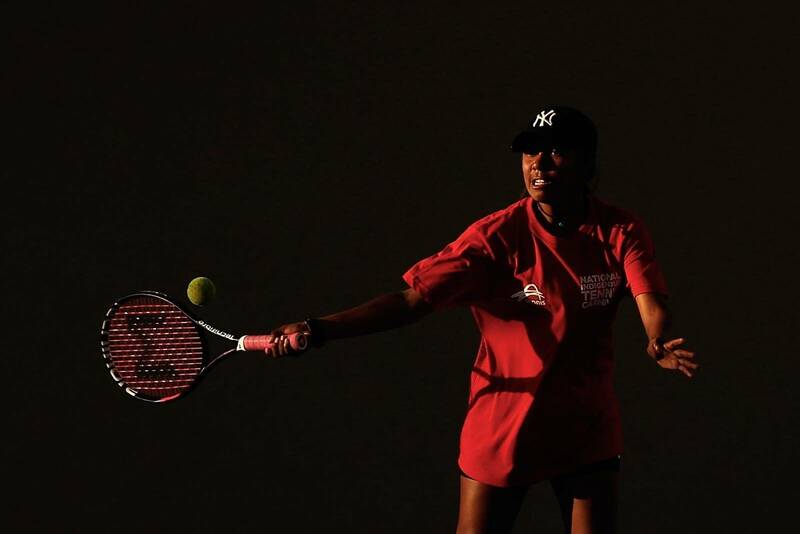 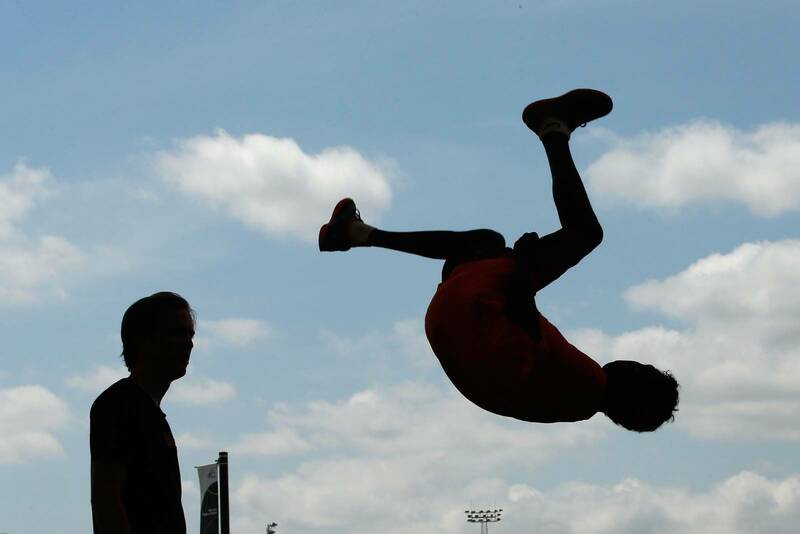 “It’s been an amazing experience, a really good competition and I played well throughout. 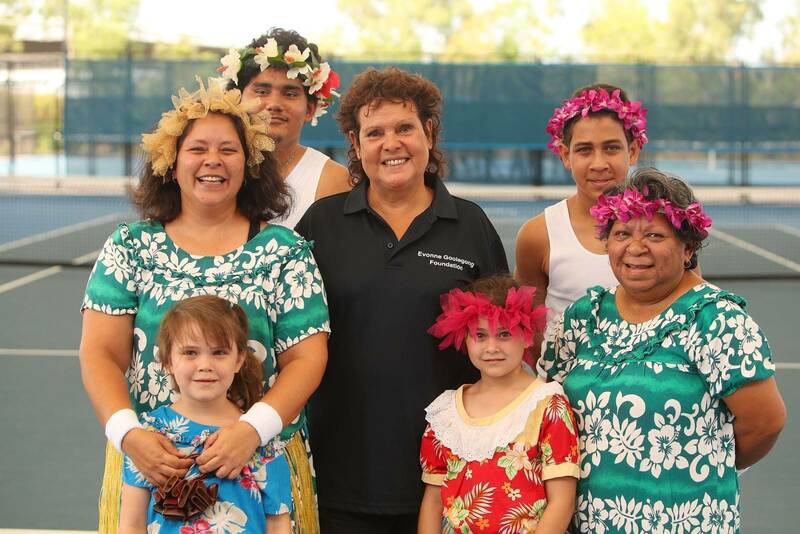 I also found out I had family here which was pretty special so I’m really looking forward to coming back next year. 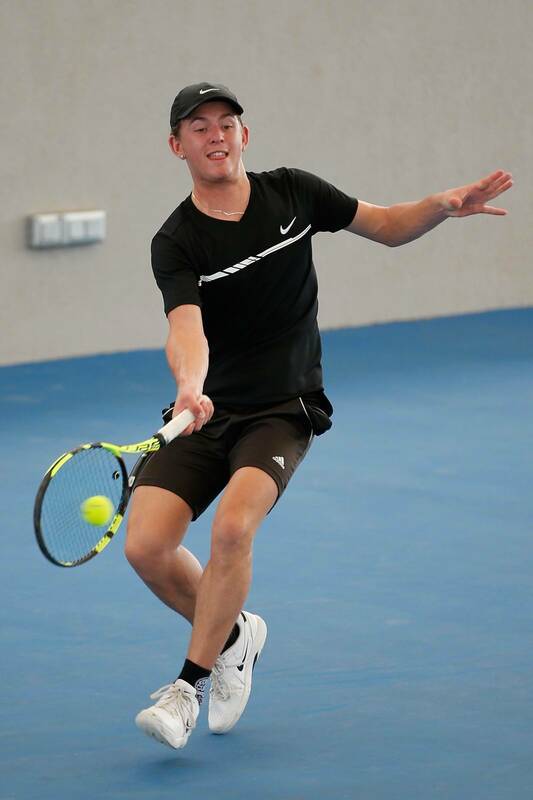 Sydney’s Trent Marlin, 18, ranked 191 in Australia, took out the 18-and-under boys’ championships against a fierce competitor Toby Radford (Vic). 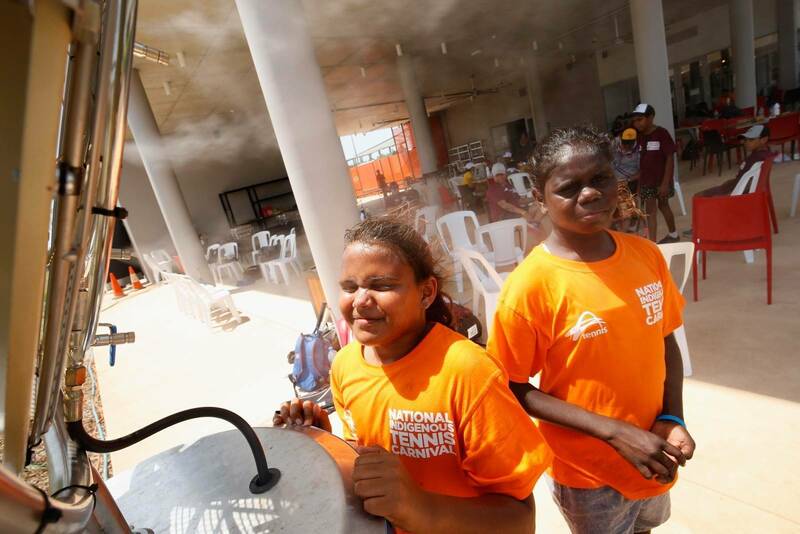 “Yeah it was really good to get the win today and become one of the first champions of the National Indigenous Tennis Carnival, it feels really special,” Marlin said.